Does your MP support Fertility Fairness? 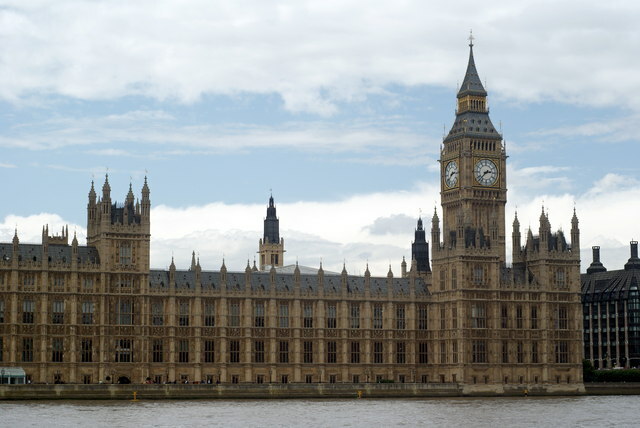 The campaign group Fertility Fairness is encouraging fertility patients to ask their MPs to attend a Parliamentary Reception in March to help them to become more aware of the realities of the postcode lottery when it comes to fertility treatment. The reception is titled “Fertility Services: The Picture Doesn’t Have to Look Like This”, and will take place on March 25. It has been sponsored by Ian Austin MP. 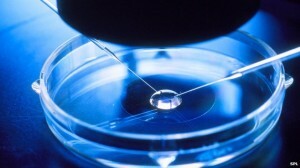 The event will examine the progress that has been made in the last year towards commissioning the three full cycles of IVF recommended by NICE, and will present a picture of the current situation. There will be examples of best practice to show how the system could work successfully. 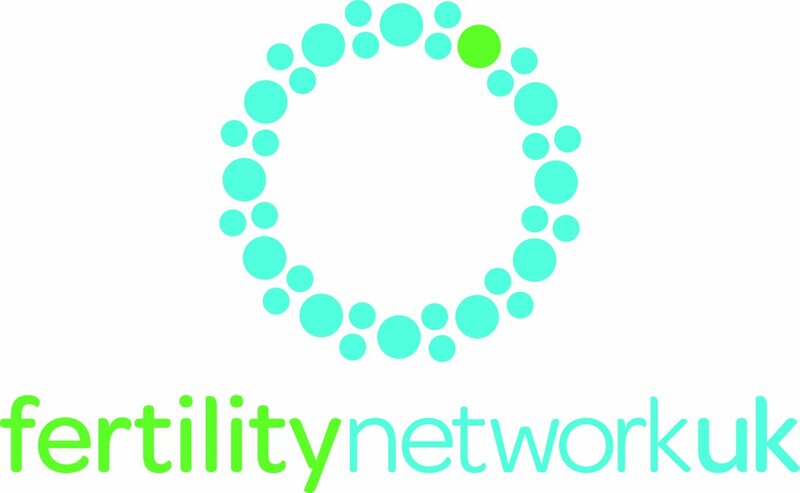 If you want to know more about NHS funding for fertility treatment, there’s a fabulous new website which can tell you everything you want to know! The new Fertility Fairness website has details of funding policies across the UK – and tells you what you can do to help the campaign to put an end to the postcode lottery and get fair access to treatment for everyone. 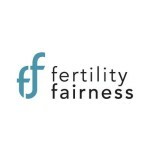 Fertility Fairness used to be known as the National Infertility Awareness Campaign and has support from a wide range of professional and patient organisations involved in fertility. We have known that NHS funding for fertility treatment is patchy, despite last year’s NICE guideline which recommended that three full cycles of treatment should be provided for eligible women who were 39 and under. Now, the first survey to look at how funding is working since the NHS system changed and Clinical Commissioning Groups (CCGs) were brought in has revealed the truth about what is really happening on the ground. Since April 2013, Clinical Commissioning Groups (CCGs) have been responsible for commissioning fertility services, replacing Primary Care Trusts (PCTs). Apparently some CCGs are currently reviewing their policies on assisted conception, but many are ignoring NICE guidance and using social criteria set in place by PCTs to ensure that the number of people who qualify for treatment is limited. Clare Lewis-Jones, chair of NIAC said: “It is now nearly 10 years since the original NICE guideline was published and yet here we are, in 2013, still facing a situation whereby the level of service is determined by postcode. Sutton and Merton, along with the CCGs covering the former North Yorkshire and York PCT, have all chosen to follow the policy of their predecessor PCTs, and are consequently offering no funding for IVF. 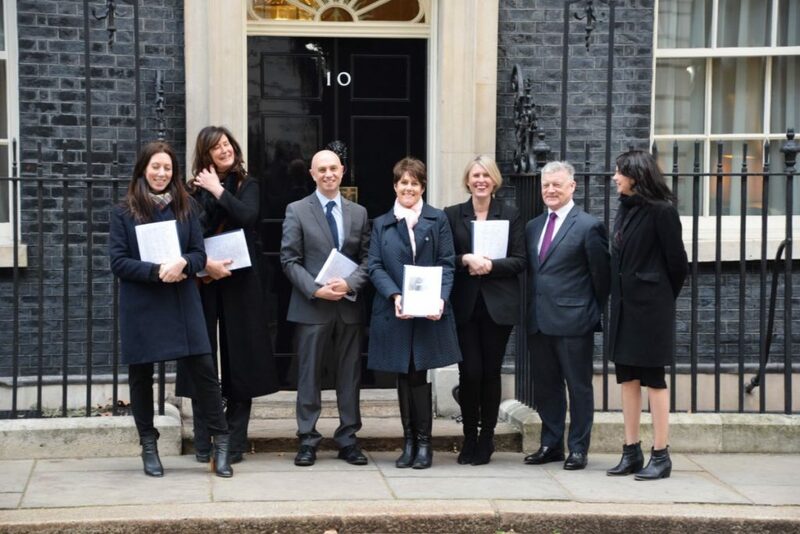 This report gives a snapshot of IVF provision across England during the summer of 2013; sadly many patients will find they are no better off than in 2011 when the last national audit of this kind was carried out. NICE’s retention of the three cycle recommendation in its updated guideline in February 2013 should send a clear signal to commissioners as to the level of service patients should receive. Whilst we are pleased to highlight areas of best practice in our report, we are incredibly disappointed to learn that since we carried out the research several CCGs in the East of England have carried out a review of their services and are now considering a reduction in the number of cycles from the recommended three to two. Not only is this contrary to the NICE guideline and detrimental to the desired outcome of the treatment, but it also means we can no longer confidently hold up the region as a shining example to others. NICE guidelines are based on not only what is clinically effective, but also what is cost effective, and it seems extraordinary that so many CCGs should be choosing to completely ignore them. We are meant to have a NATIONAL health service, but when it comes to fertility it’s still your postcode that is going to dictate whether or not you qualify for treatment.